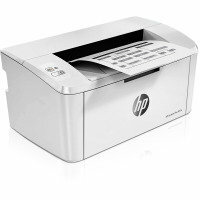 The modern era of low-cost home and office printing began back in the 1980s with laser printers designed by Hewlett-Packard and Apple. In the intervening years, the market has expanded dramatically and now includes inkjet and large format printers, alongside the still-very-much-in-use laser printing technology. Somewhere around 2010, the more traditional flat media printers were joined by 3D printing technology, which has greatly increased the versatility of the home and office printer. Depending on the type of printer, different media are used to create physical copies of digital documents. Inkjet printers, as the name suggests, apply droplets of liquid ink in jets and are particularly suited to colour printing. 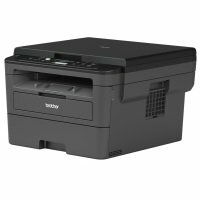 Laser printers, meanwhile, employ powdered ink and an electrostatic application process well suited to monochrome text-based documents. 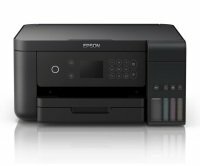 Well-known and trusted printer brands include Epson, Brother and Canon. 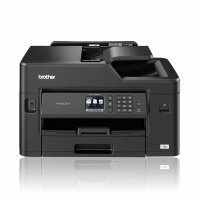 Whether you are looking for a printer for the office, home or study; an inkjet, laser or large format machine; or perhaps even the latest, state-of-the-art 3D printer; we have them all at Ebuyer. All at unbeatable prices. 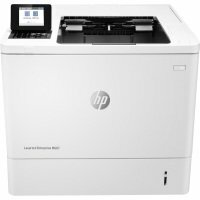 Which Printer Will Suit You? Of course, the first thing you need to decide is exactly what you will be using the printer for. This will allow you to determine which machine will provide the most bang for your buck. 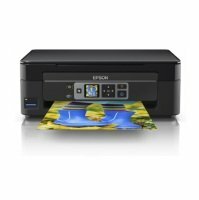 Many home and small business users will find an all-in-one inkjet printer offers the best value. 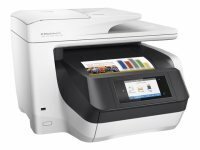 These machines not only print, but fax, copy and scan documents too. 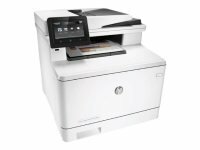 If you are looking for a device to assist with general printing, a low-cost inkjet or laser printer will be the perfect solution. 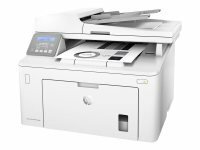 If, on the other hand, you are looking for speed, than a laser printer is much faster than an inkjet and is often the preferred option for everyday high-speed printing. 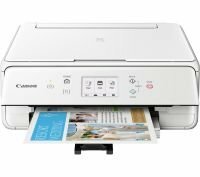 Those looking to print family photos, school projects or other light use colour jobs should consider a good quality inkjet printer, which can produce stunning results. For businesses, Ebuyer also stocks a range of large format printers. These machines are ideal for printing posters, CAD designs and other complex, large-sized documents. Business users may also like to consider dot matrix printers. 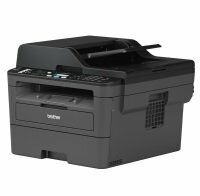 Ideal for very heavy use, these printers are durable, efficient and very fast. 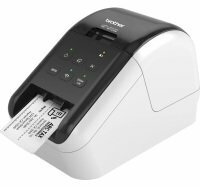 They are best suited for continuous paper printing and for multi-part stationery. Or how about taking a step into the future? Ebuyer stocks a selection of the latest 3D printers. These incredible machines produce three-dimensional objects and can even print in assorted colours. 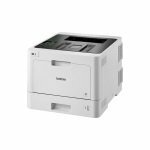 Apart from choosing which type of printer you require, you also have options when it comes to connectivity. You no longer need to plug your printer directly into your PC and have wires trailing all over your desk. You can now go wireless. 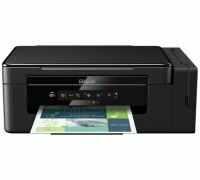 And, with many different wireless printers now available, it is so easy to connect not only your desktop PC but also your digital camera, smartphone or other wifi or Bluetooth device. 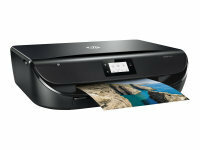 This makes it easy to print your content no matter which device it may be on. 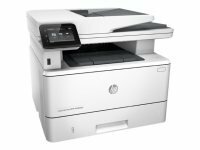 From affordable options to the highest specification digital machines, Ebuyer stocks hundreds of printers from all the world's leading brands, including Brother, Cannon, Dell and Hewlett Packard. 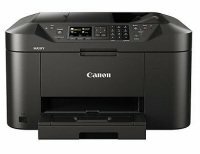 It is easy to find the ideal printer for you. Use the filter features on the left of the screen to search by brand, cost or type of printer. All are available at low prices with fast delivery to anywhere in the UK. 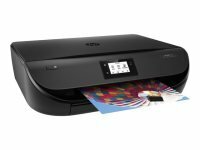 Not sure which printer you're looking for? 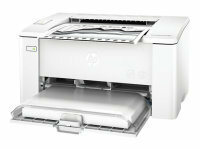 Take a look at our HP buyers guide to help you find your ideal printer.